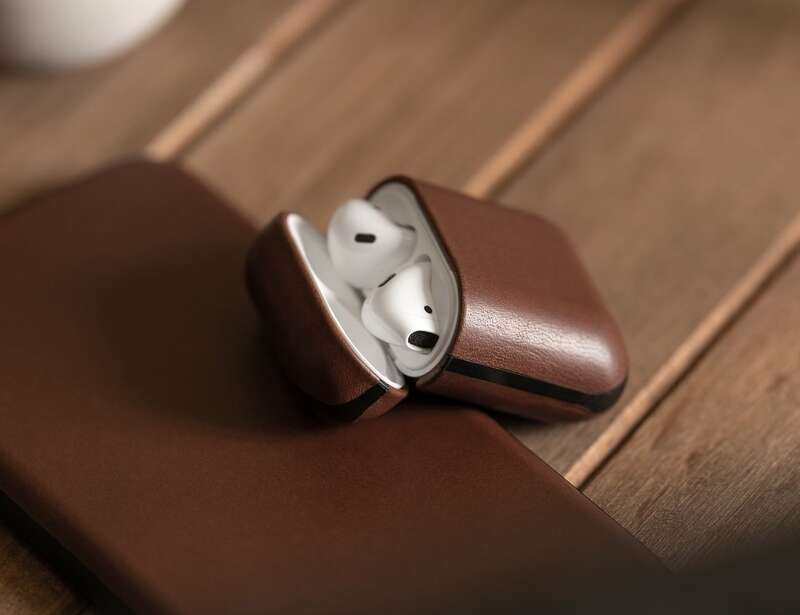 Stylishly store your AirPods with the Nomad Rugged AirPods Case, which simply slips over your existing case for an ideal fit. 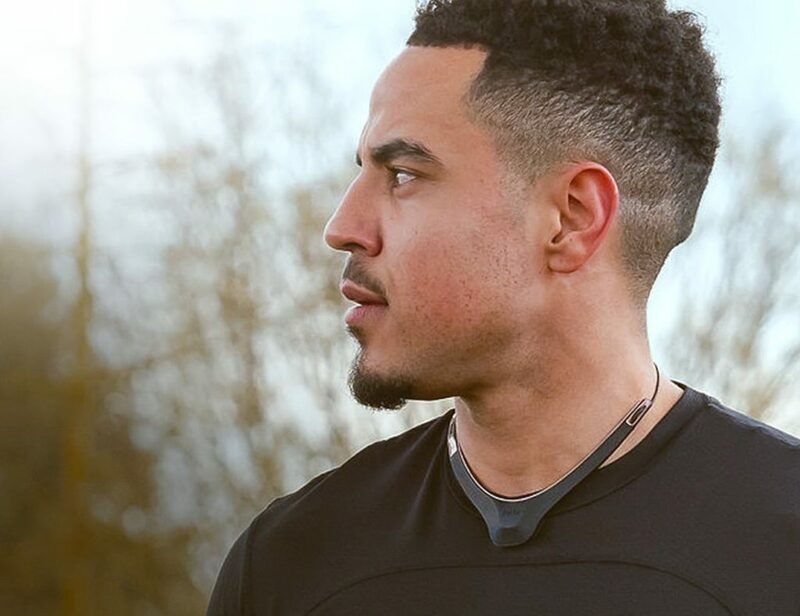 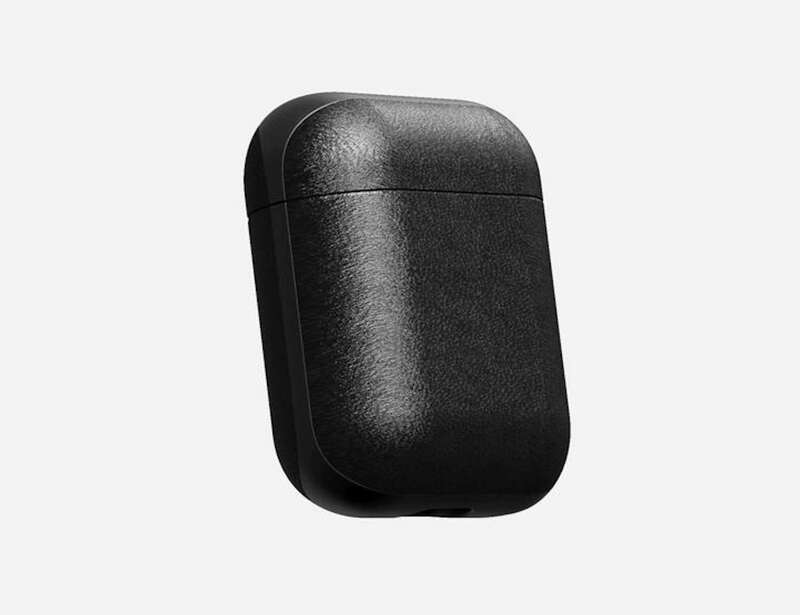 Stylishly store your AirPods with the Nomad Rugged AirPods Case. 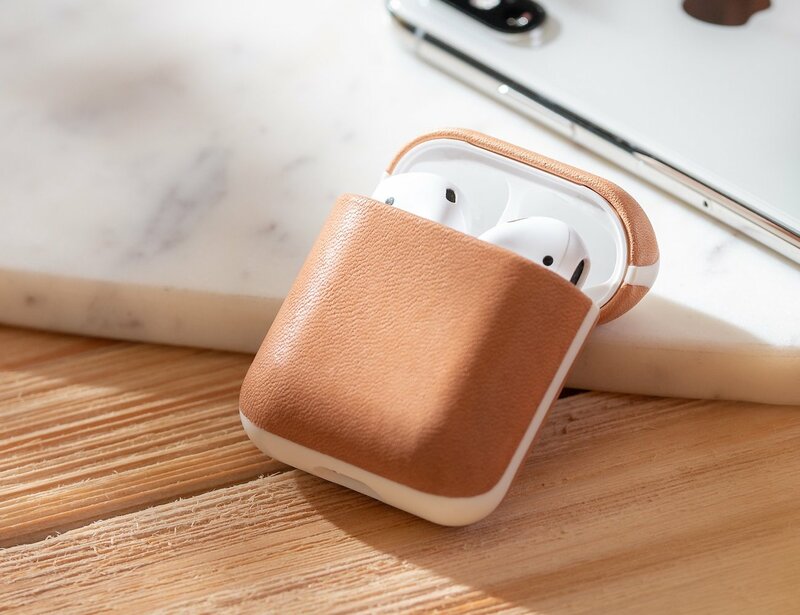 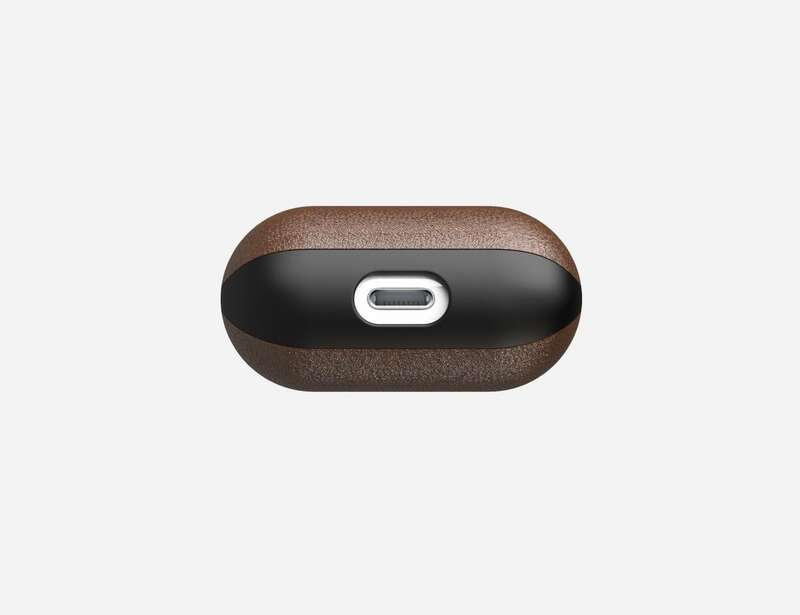 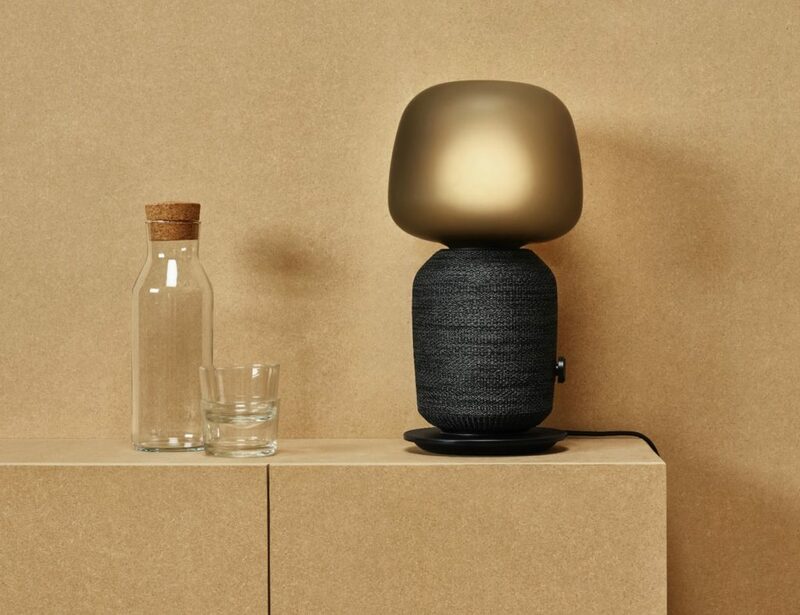 This handmade leather accessory adds style to the regular plastic casing that comes with AirPods. 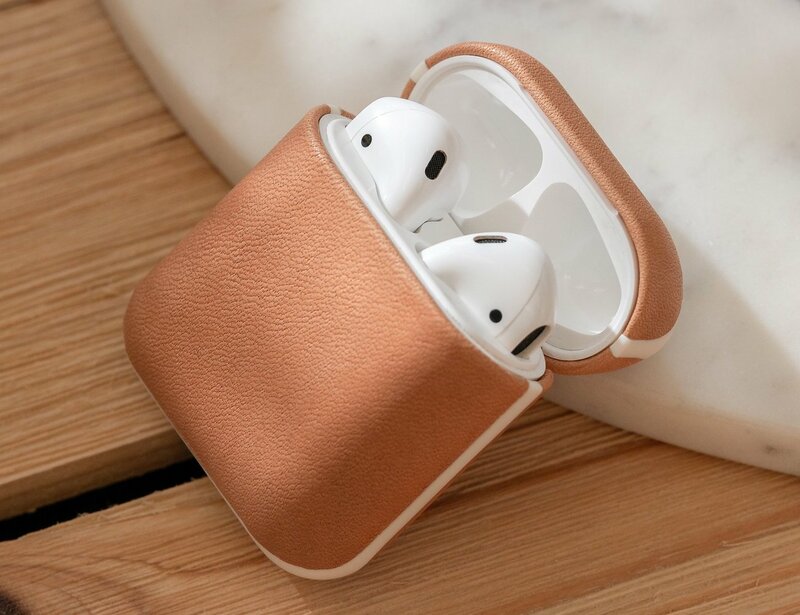 Available in black or brown, the Nomad AirPods Rugged Case provides a luxurious place for your earbuds to rest. 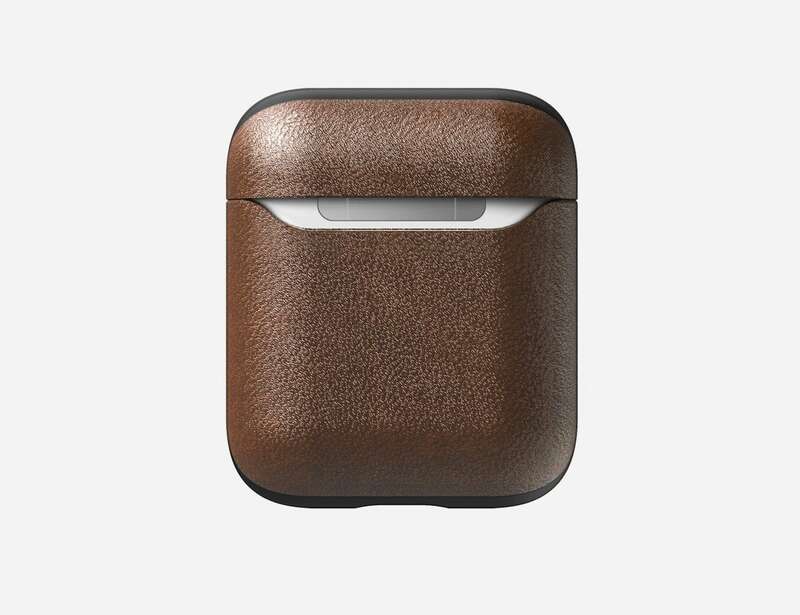 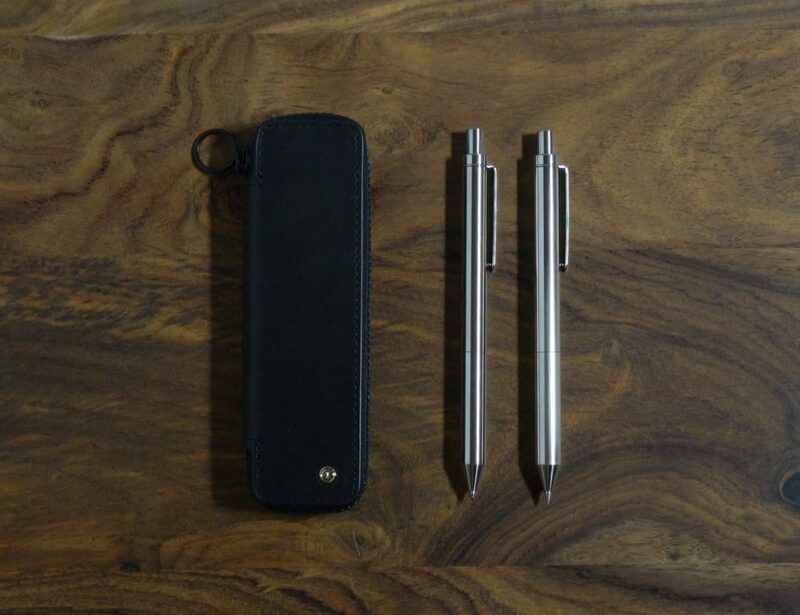 The case simply slips over your existing case, offering an ideal fit. 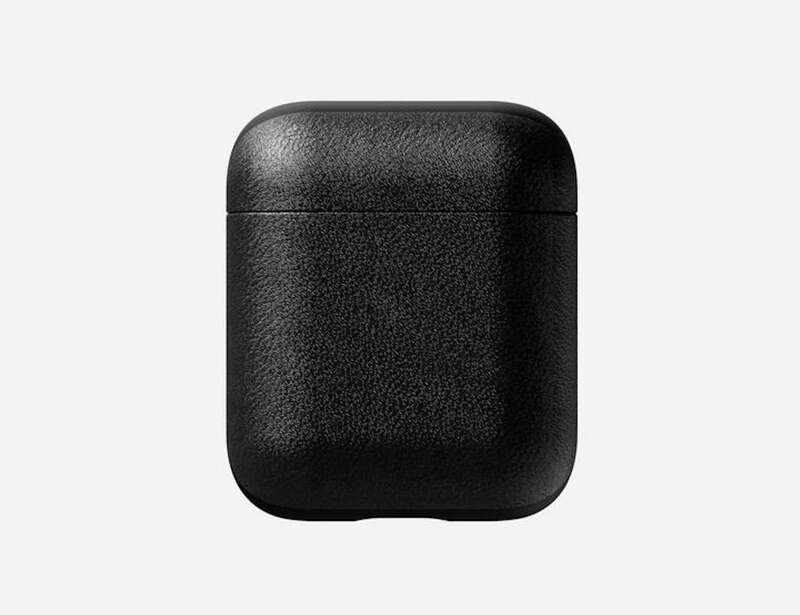 In addition, the Nomad Rugged AirPods Case comes with a lightning port cutout so you can still charge your device. 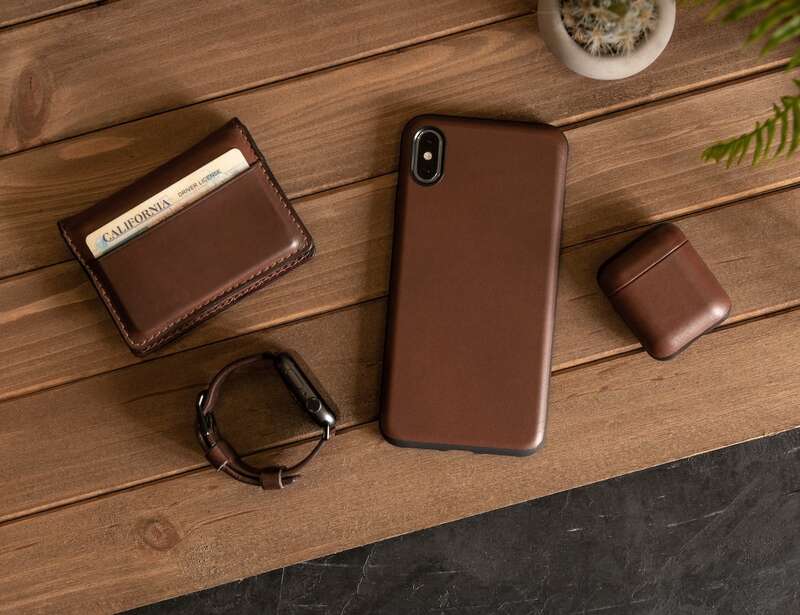 Made of vegetable tanned leather, the case develops a patina over time, making it even more beautiful and unique. 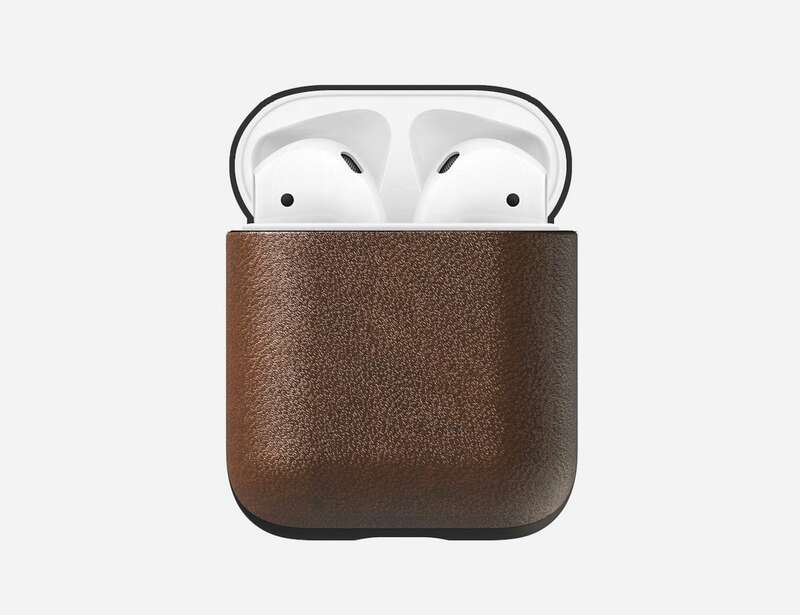 To clean the Nomad Rugged AirPods Case, just wipe it with a soft, damp cloth from time to time. 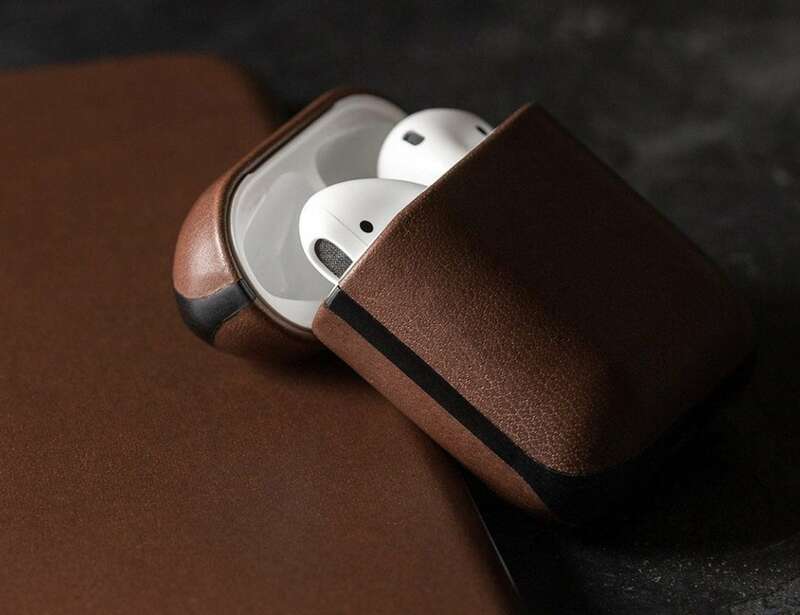 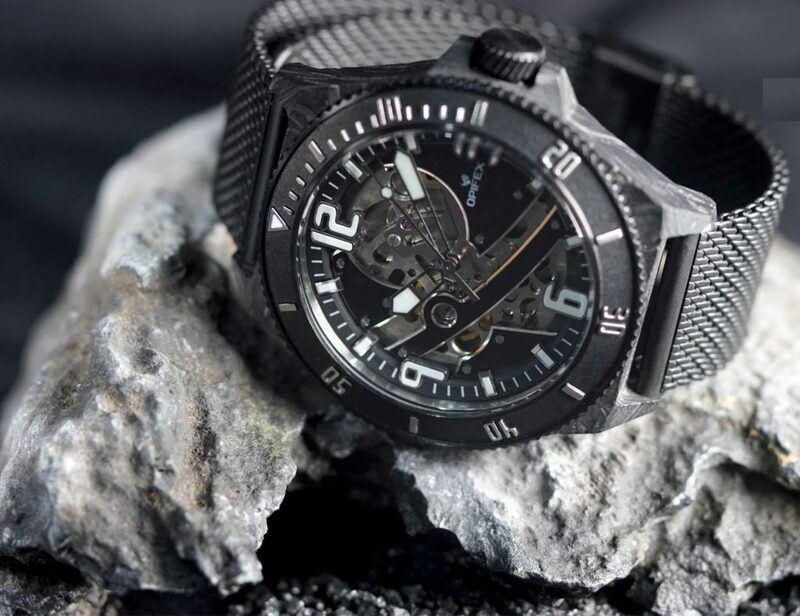 You can also use a leather conditioner to treat the case.